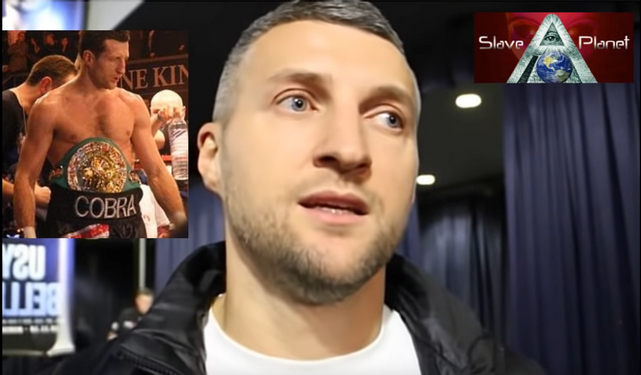 Conspiracy Awakers Get a plug, Carl Froch Boxing Champion Gives HOPE For the mass awakening MUST WATCH. 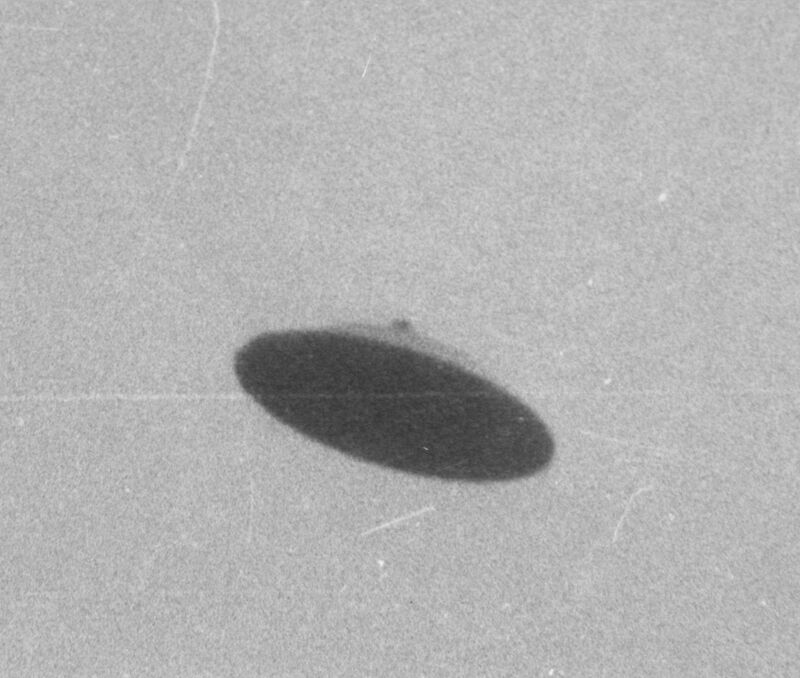 There is still hope maybe, as this shows many are spotting the deliberate mankind elites master plans. 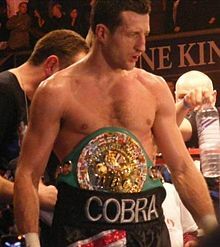 In this video Ex Champion Boxer Carl Froch explains what he has spotted and how he knows "Somethings Off", His Father in law has Cancer and this is on the rise, something which most older generation KNOW was never as bad as it is now. Many years ago Cancer and many other ailments were RARE, Now it is so common. Carl Correctly makes the connections with the roll out of Mobile phones, smart meters, artificial foods and additives and such. This is a GOOD Sign as only when Celebrities speak out will the sleeping masses wake up and then maybe just maybe a chance to stop it could happen.